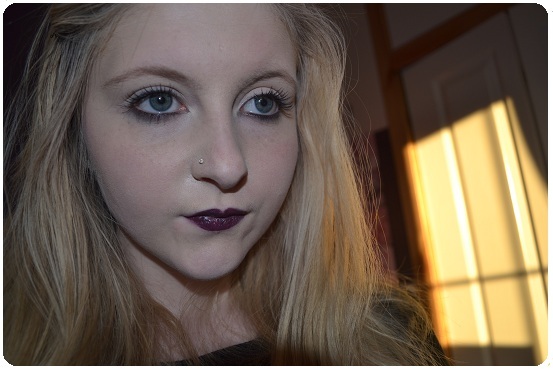 Hayya Lovely's today's post is on my new favorite lipstick, cyber from MAC. 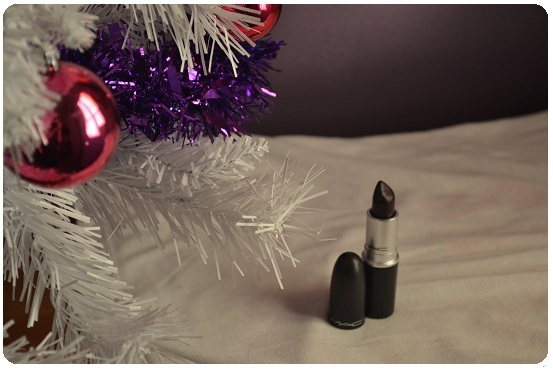 As some of you know MAC lipsticks are my all time favorites and I am really in a purple lipstick vase, Cyber is a dark almost black purple perfect for winter. I bought cyber for my kit and thought I would never try it as I would look crazy with it on as I have such fair skin and light hair, until I saw a video that made me really want to try it. Cyber can be a very scary colour to a lot of people as it is very dark but if you apply it correctly and pair it with a very natural eye then its perfect. 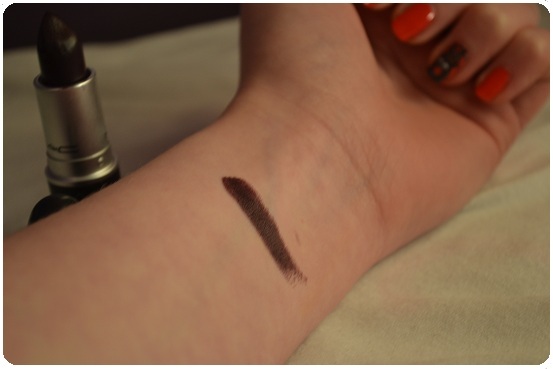 I love the creamy smooth texture, the amazing pigmentation and the colour. I also love that it is a perfect dupe for 2 other mac lipsticks, Dramatic encounter which is the same colour but a amplified finish and Smoked purple which again is the same colour but a matte finish. smoked purple is only available from mac pro. 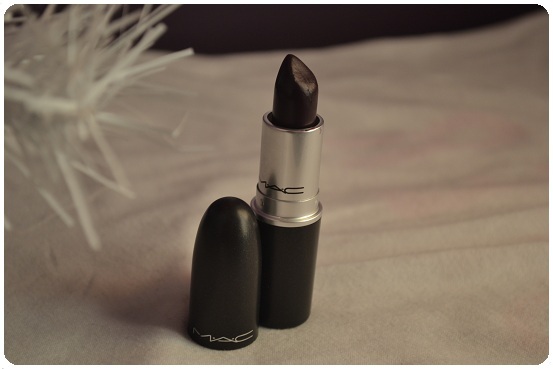 I dont like nothing about this lipstick, it is amazing and perfect for the winter. have you tried MAC cyber lipstick? I think this looks really amazing on you! This lipstick looks lovely on you! I'm also fair and really want to try it. I love bold lipstick.